One powerful feature of Web Broker and WebSnap is that they offer several different target server types. The IDE allows you to easily convert from one target type to another. 1 Right-click the Web module and choose Add To Repository. 2 In the Add To Repository dialog box, give your Web module a title, text description, Repository page (probably Data Modules), author name, and icon. 3 Choose OK to save your Web module as a template. 4 From the main menu, choose Filel New and select Web Server Application. In the New Web Server Application dialog box, choose the appropriate target type. 5 Delete the automatically generated Web module. 6 From the main menu, choose Filel New and select the template you saved in step 3. This will be on the page you specified in step 2. 1 Open your project in the IDE. 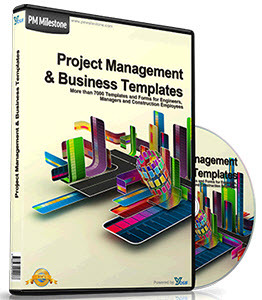 2 Display the Project Manager using ViewlProject Manager. Expand your project so all of its units are visible. 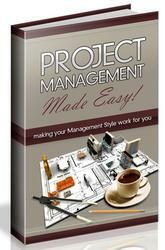 3 In the Project Manager, click the New button to create a new Web server application project. Double-click the WebSnap Application item in the WebSnap tab. Select the appropriate options for your project, including the server type you want to use, then click OK.
4 Expand the new project in the Project Manager. Select any files appearing there and delete them. 5 One at a time, select each file in your project (except for the form file in a Web App Debugger project) and drag it to the new project. When a dialog appears asking if you want to add that file to your new project, click Yes.